Keith Stewart, a retiring and ingenious engineer, could not have been happier in his little house in the shabby London suburb of Ealing. There he invented the mini-motor, the six-volt generator, and the tiny Congreve clock. Then a chain of events sweeps him into deep waters and leads him to his happiest discovery yet. Being an engineer, I think I was predisposed to liking this book. 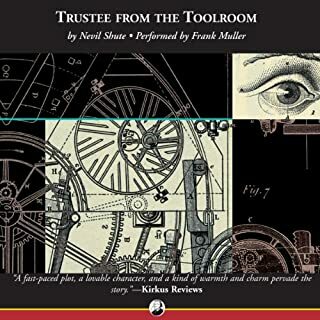 It's a fascinating study of how an engineer is presented with seemingly insurmountable problems and overcomes them by determination and skill. Shute never wrote a book that wasn't completely engrossing and this, his last book, is no exception. 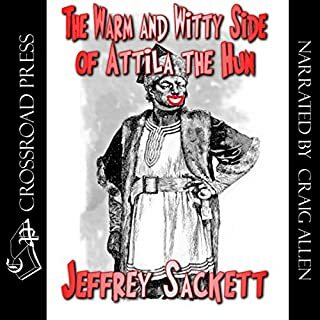 The Warm and Witty Side of Attila the Hun is a collection of historical anecdotes; odd, humourous facts; and things you will never forget, once you know them. They are the product of a life devoted to history. Filled with little known fascinating historical facts. A few I'd heard before but most are new to me. Very good narrator on this one.